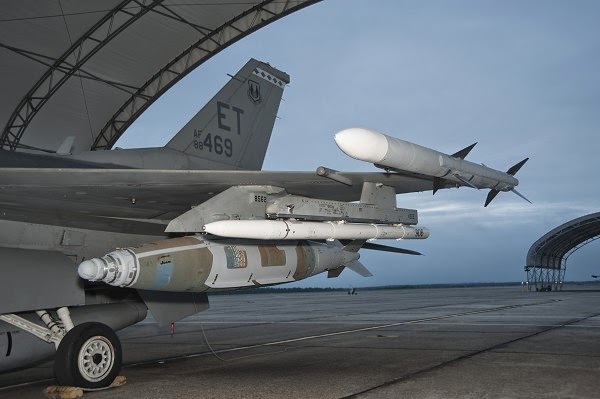 The Government of Singapore has requested a possible sale of 913 KMU-556B/B Joint Direct Attack Munition (JDAM) kits for Mk-84 2000 lb bombs, 100 FMU-152A/B fuzes, and 300 DSU-40 Precision Laser Guidance Sets. Also included are containers, munition trailers, support equipment, spare and repair parts, test equipment, publications and technical documentation, personnel training and training equipment, U.S. Government and contractor engineering and technical support, and other related elements of logistics support. The estimated cost is $63 million. This proposed sale will contribute to the foreign policy objectives and strategic national security objectives of the United States by supporting Singapore as a key regional partner in counter-terrorism and an important force for political stability and economic progress in South East Asia. 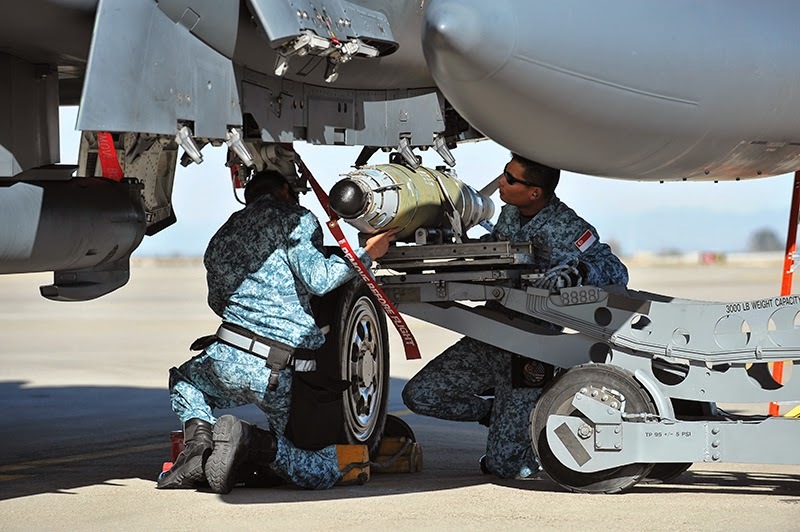 Singapore is requesting these guidance sets, services and equipment to sustain its air-to-ground weapons stockpiles and to accommodate training expenditures. This sale will enable the Republic of Singapore Air Force to sustain mission-ready status to ensure it can contribute to coalition operations and meet its national defense requirements. Singapore maintains a large CONUS F-15SG training presence at Mountain Home AFB. 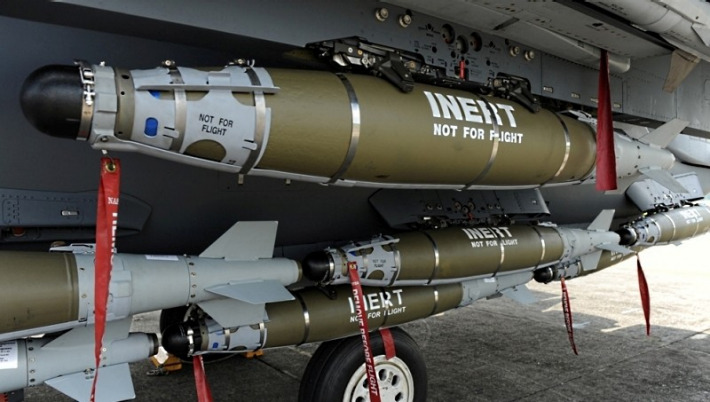 A portion of these munitions are anticipated for use at this CONUS training facility, and will enable RSAF pilots to practice using GPS-guided munitions that will further refine their combat capability. Singapore should have no difficulty absorbing these additional munitions into its armed forces. The proposed sale of these munitions and support will not alter the basic military balance in the region. The principal contractor will be the Boeing Defense, Space and Security in St. Louis, Missouri. There are no known offset agreements proposed in connection with this potential sale. Implementation of this proposed sale will not require the assignment of any additional U.S. Government or contractor representatives to Singapore.